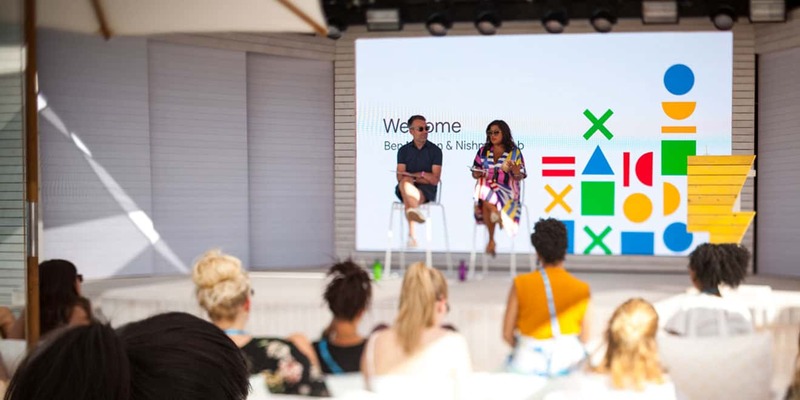 Ben Malbon and Nishma Robb kicked off the Creative Campus at Cannes. 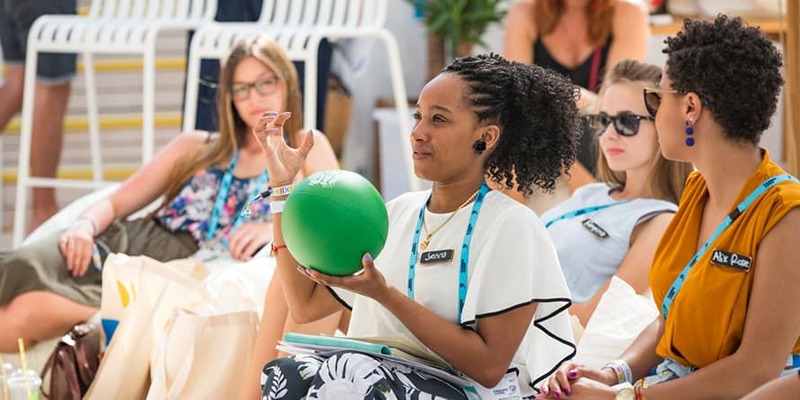 It’s rare to hear a company take to task its past work, especially at the Cannes Lions Festival of Creativity. 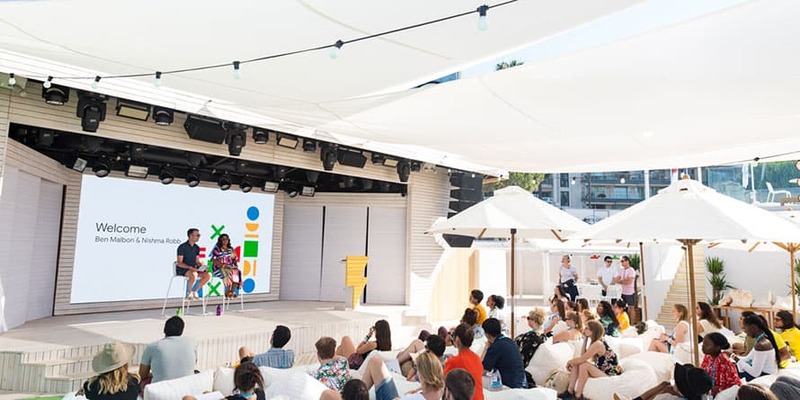 But that’s exactly what Google executives did during the kickoff breakfast for the company’s Creative Campus—a program designed to support 45 young creatives with different perspectives—touching on areas where the marketing was too hip or where the hiring process wasn’t working. The point? To show these newcomers that the company is changing, growing and expanding its creative approach while looking for people just like them to join their ranks. To do that, the company had to not only examine its hip messaging but the way that messaging was put together, specifically who was putting it together. Steve Vranakis, executive creative director of Google’s Creative Lab in London, took a look at its internship program, the Google Five, and the way he had been hiring those interns. 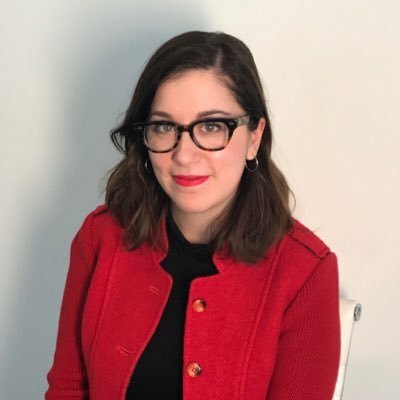 Google knows this isn’t going to be a quick fix, according to Nishma Robb, ads marketing director at Google, who noted that companies often have the “best intentions” to hire diverse candidates but when “rushing to fill a role” people revert to candidates like the ones they’ve hired before instead of taking the time to reach out to find truly diverse candidates.